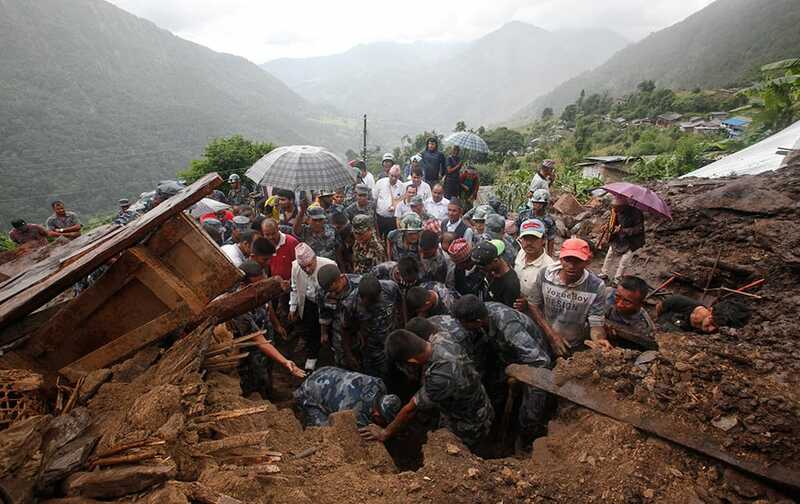 Nepalese policemen search for bodies of victims from the debris after a landslide in Lumle village, about 200 kilometers (125 miles) west of Kathmandu, Nepal. 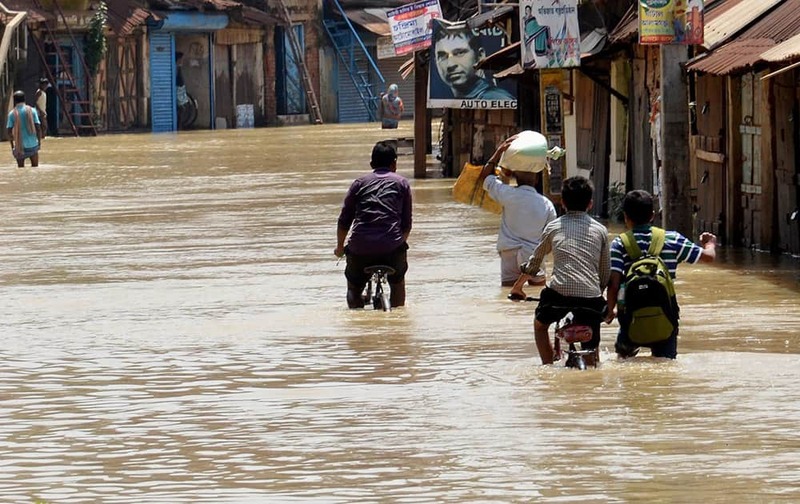 People wade through a flooded locality in West Midnapore district, West Bengal. 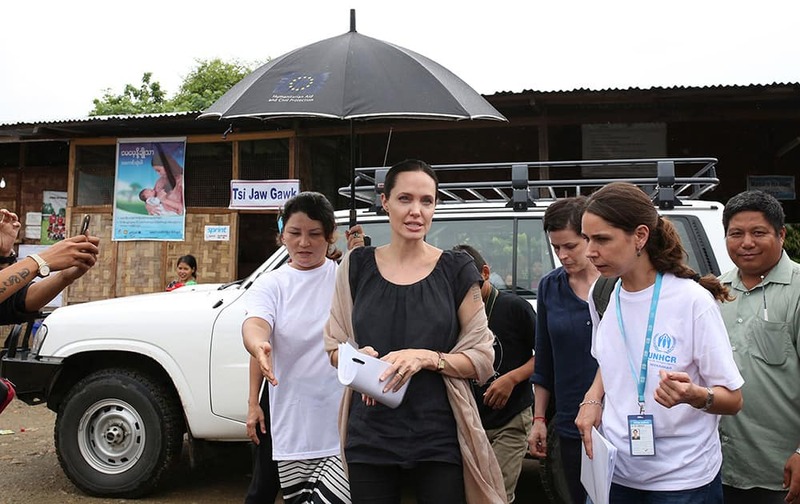 Actress Angelina Jolie Pitt, United Nations High Commissioner for Refugees special envoy and co-founder of the Preventing Sexual Violence Initiative, visits Jan Mai Kaung refugee camp in Myitkyina, Kachin State, Myanmar. 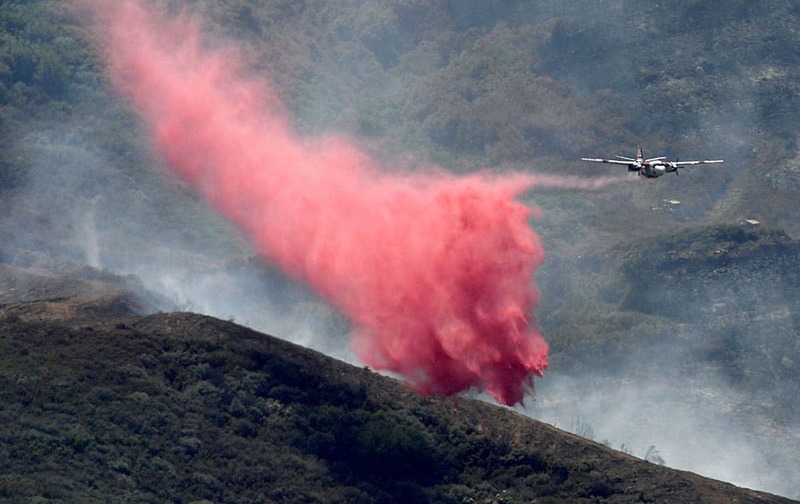 The refugees have fled fighting between the Burmese government and the Kachin Independence Army since 2011. 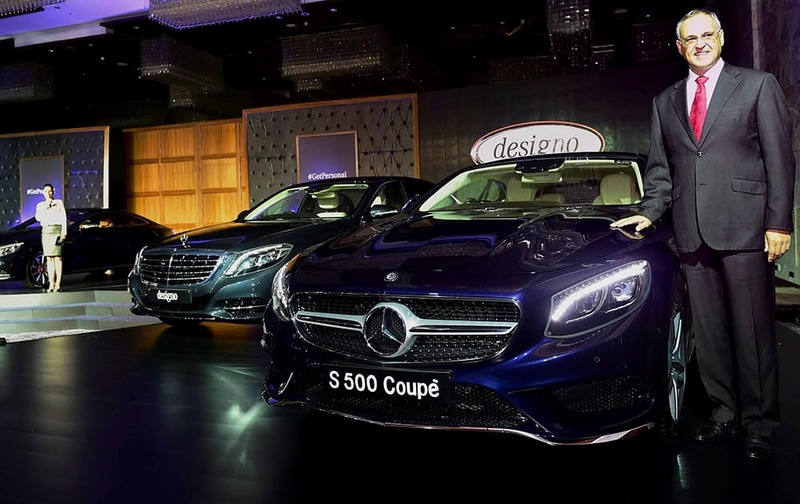 Managing Director and CEO of Mercedes-Benz India, Eberhard Kern, poses near Mercedes-Benz cars during a launch ceremony in New Delhi. 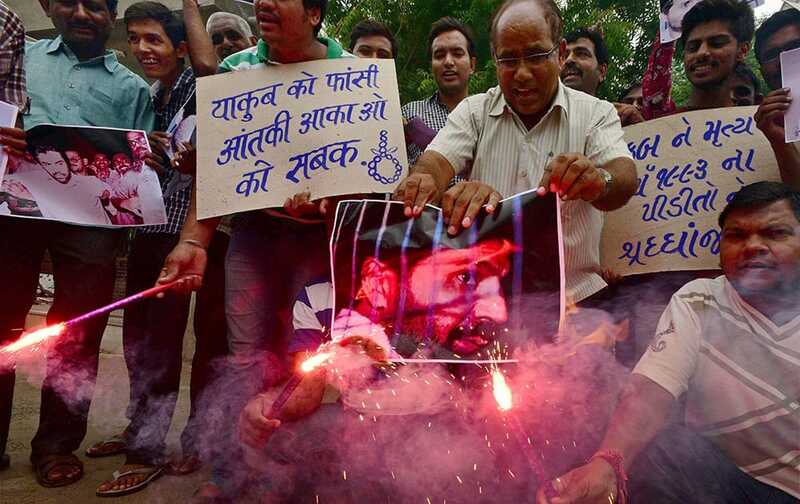 People celebrate the hanging of 1993 Bombay blast accused Yakub Memon with fire crackers in Ahmedabad. 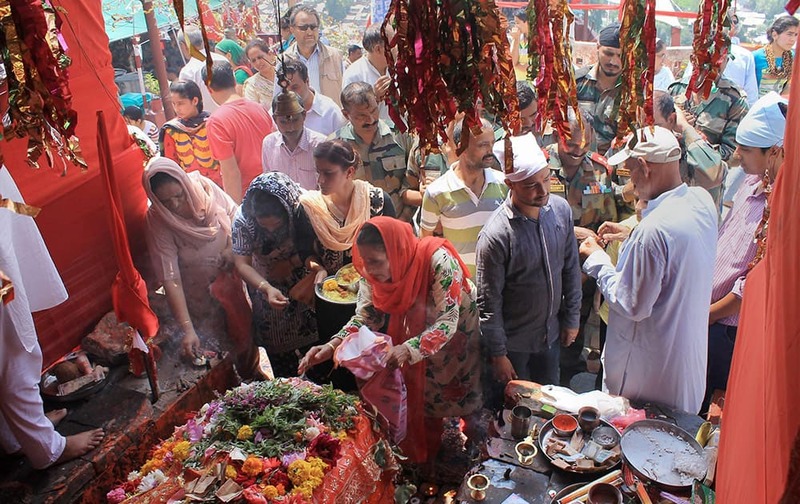 Kashmiri pandits paying obeisance to Mata Jawala Ji at Khrew Pulwama district. An activist of People for the Ethical Treatment of Animals, PETA stages a protest against Hermes at Milan's fashion shopping district, in Milan, Italy. 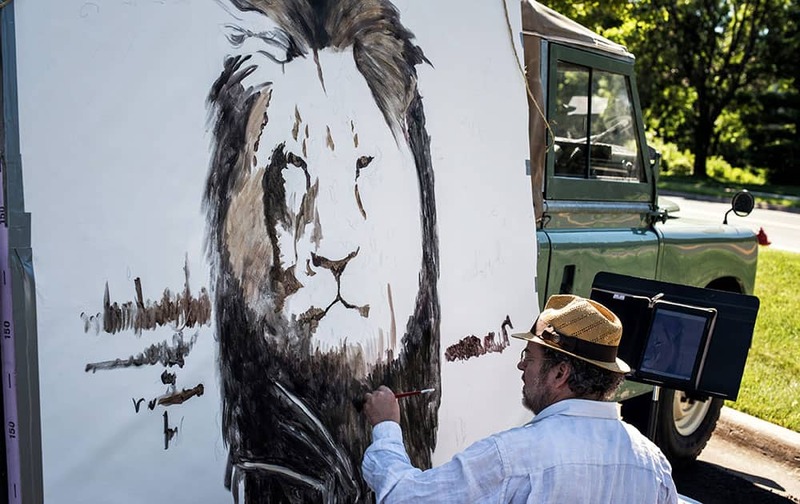 British singer Jane Birkin has asked Hermes to take her name off the crocodile-skin versions of the iconic Birkin handbag, after being contacted by animal rights group PETA over "cruel" slaughtering practices. 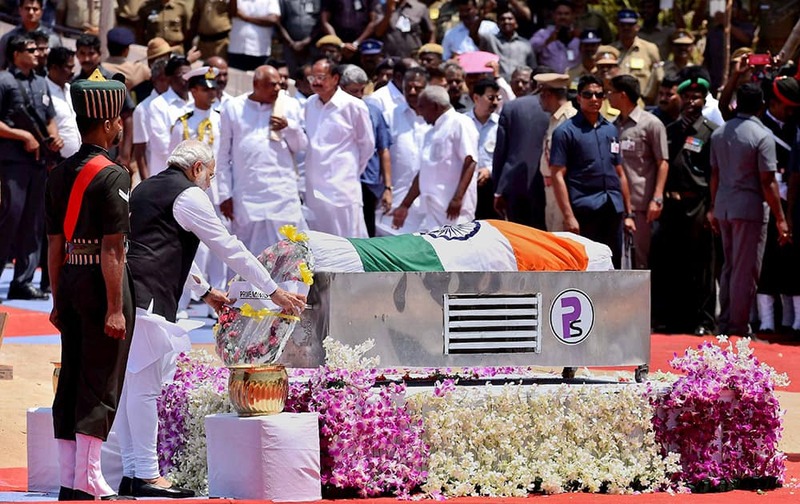 Prime Minister Narendra Modi lays a wreath near the mortal remains of former President A.P.J. Abdul Kalam during his funeral ceremony at the Pei Karumbu ground, in Rameswaram. 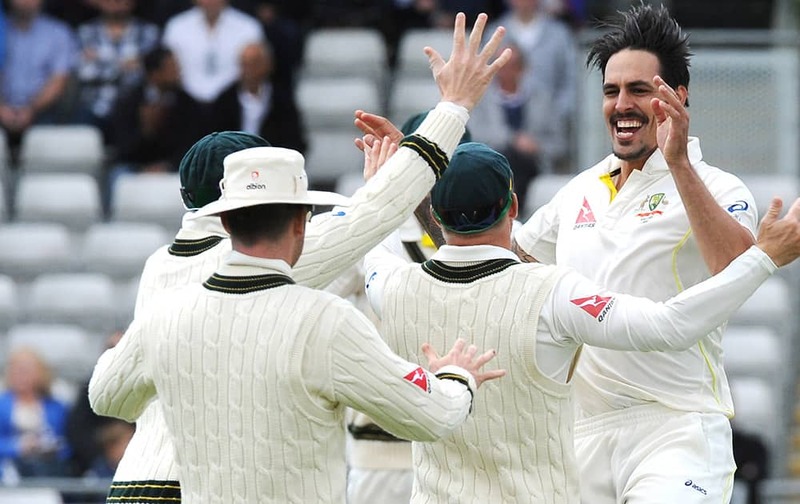 Australia’s Mitchell Johnson celebrates England’s Ben Stokes wicket during day two of the third Ashes Test cricket match, at Edgbaston, Birmingham, England. 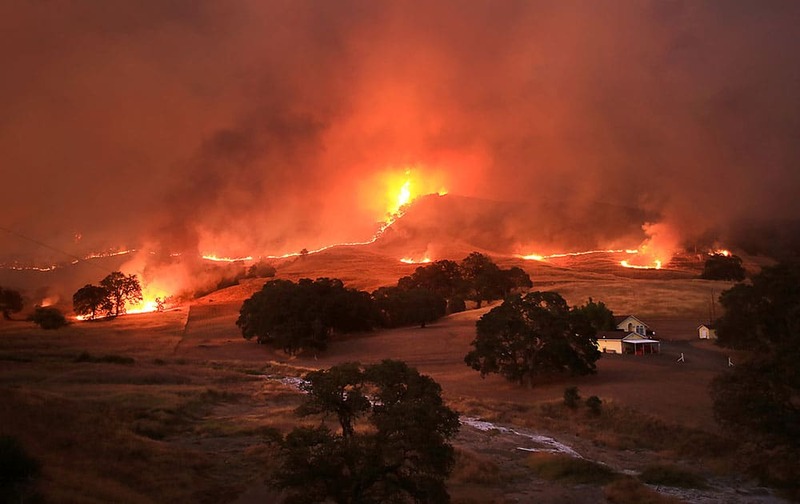 Flames consume the landscape at the Rocky Fire, near Lower Lake, Calif. 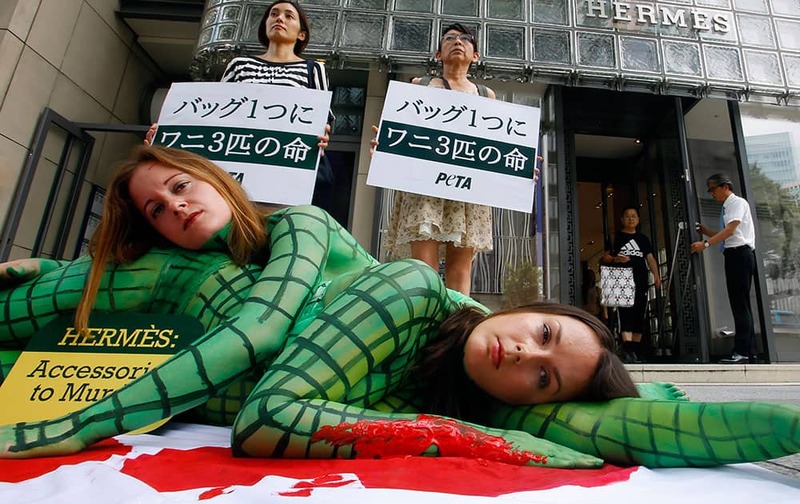 Activists of People for the Ethical Treatment of Animals, or PETA perform with their bodies painted to look like slaughtered crocodiles in front of a Hermes shop at Tokyo's Ginza shopping district. The banners read " It takes three crocodiles to make one handbag." An Orthodox priest baptizes a child during a celebration a celebration of the 1000th anniversary of the death of Great Prince Vladimir in Yalta, Crimea. 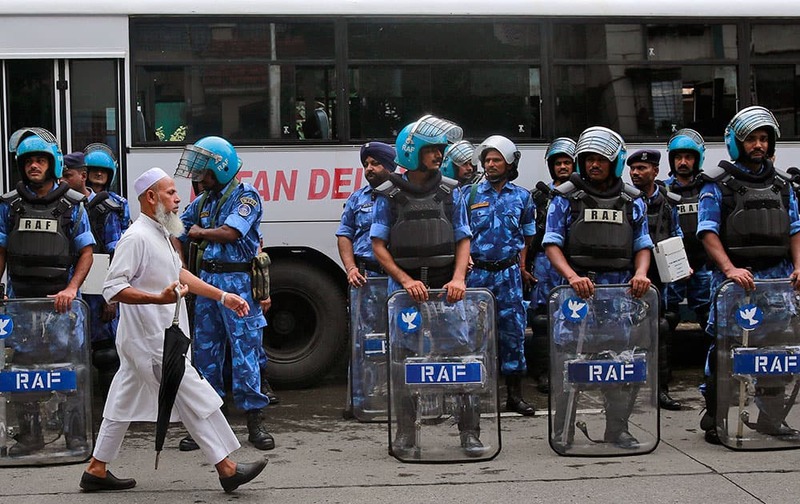 Sage Erickson competes in the second round of the U.S. Open of Surfing in Huntington Beach, Calif.
A man walks past Rapid Action Force (RAF) soldiers standing guard in the neighborhood of Yakub Abdul Razak Memon's family residence in Mumbai. 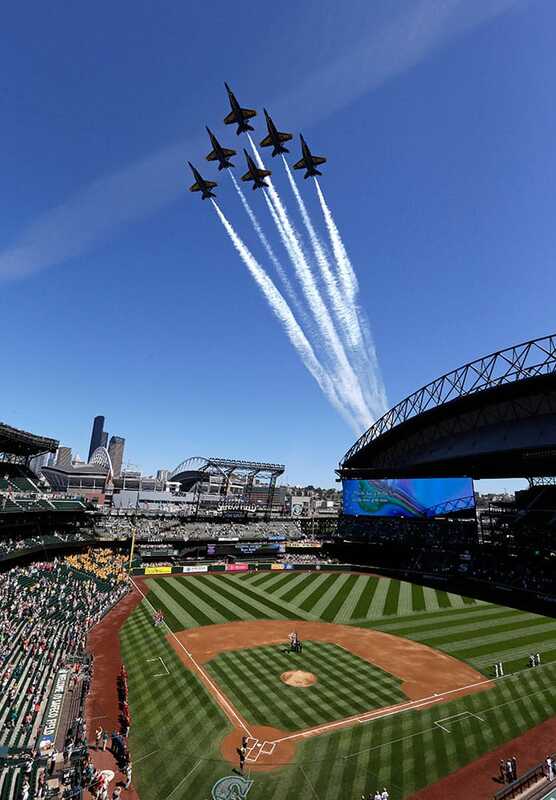 An air tanker makes a retardant drop on a wildfire in rural Solano County, Calif.
embers of the U.S. Navy Blue Angels fly in formation over the Seattle Mariners' ballpark, Safeco Field, before a baseball game against the Arizona Diamondbacks in Seattle. 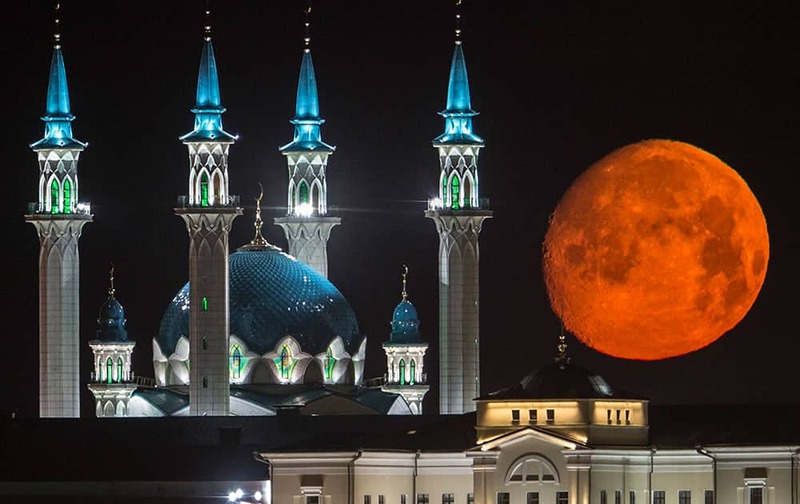 The full moon rises over the illuminated Kazan Kremlin with the Qol Sharif mosque illuminated in Kazan, the capital of Tatarstan, located in Russia's Volga River area about 700 km (450 miles) east of Moscow. 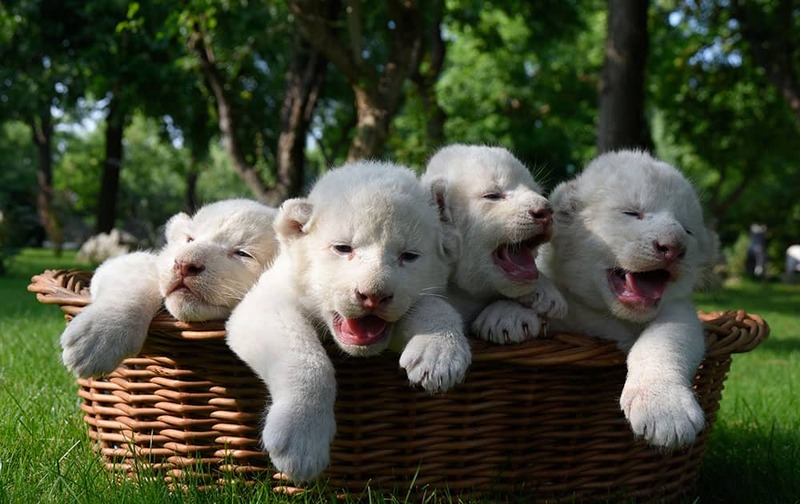 Four white lion cubs, born two weeks ago, are seen in a basket at the Taigan Safari Park, in Belogorsk, about 50 km (31 miles) east of Simferopol, Crimea. 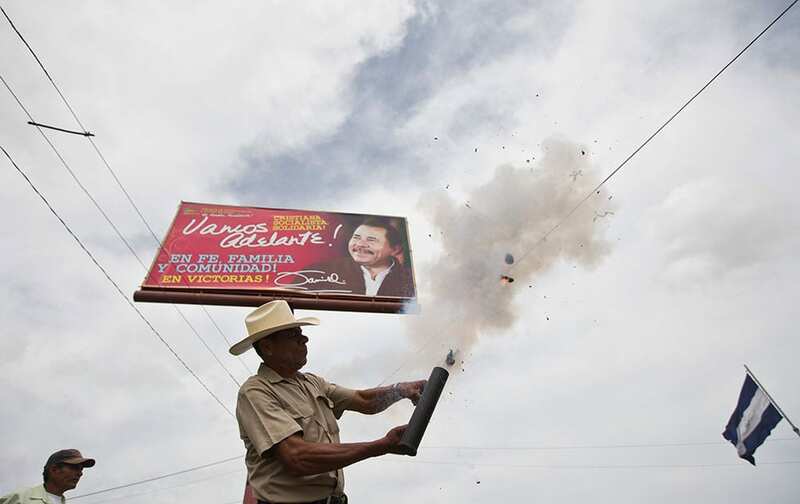 An anti-government protester fires a homemade mortar in front of a banner promoting Nicaragua's President Daniel Ortega, near the Supreme Electoral Council, during a demonstration demanding fair elections in Managua, Nicaragua. 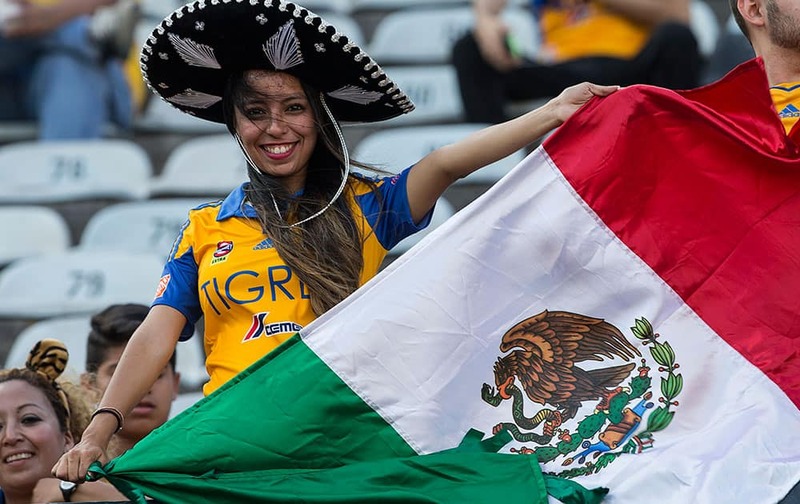 A fan of Mexico's Tigres holds up a Mexican flag prior to the start of the game against Argentina's River Plate during the first leg soccer match of the final of the Copa Libertadores in Monterrey, Mexico. 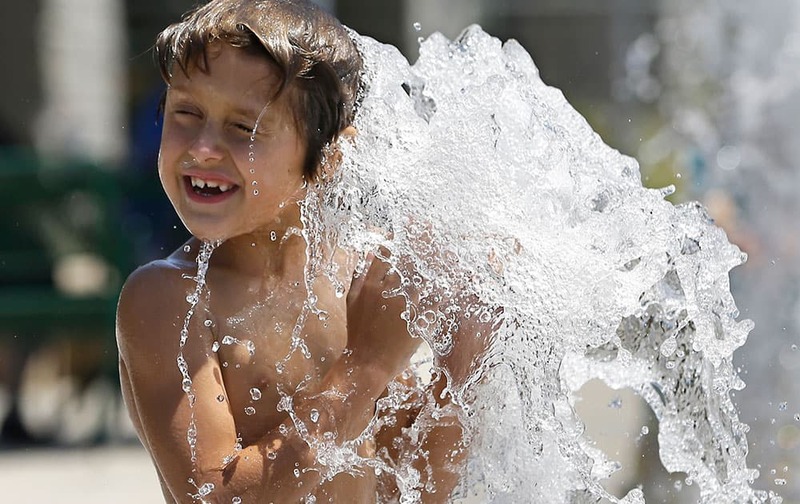 Richard Thornton, 7, cools off in the "spray ground' an interactive fountain at the Civic Center in Roseville, Calif. 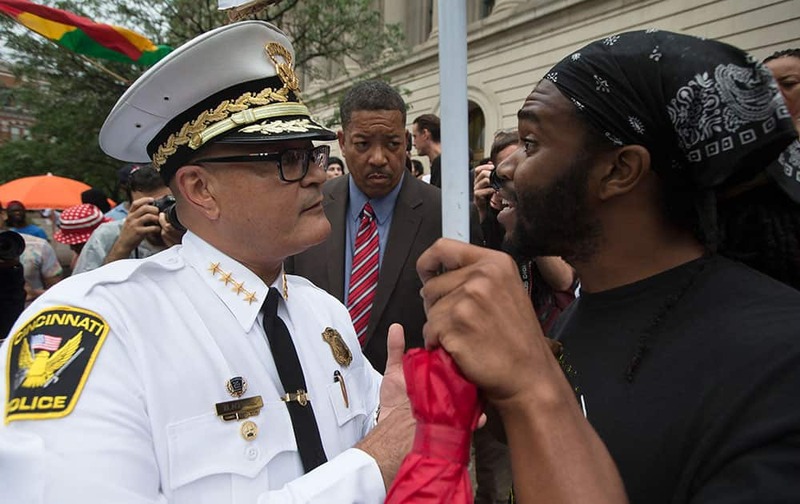 Artist Mark Balma paints a mural of Cecil, a well-known lion killed by Minnesota dentist Walter Palmer during a guided bow hunting trip in Zimbabwe, as part of a silent protest outside Palmer's office in Bloomington, Minn.
Cincinnati Police Chief Jeffrey Blackwell, left, speaks with a protestor during a demonstration outside the Hamilton County Courthouse after murder and manslaughter charges against University of Cincinnati police officer Ray Tensing were announced for the traffic stop shooting death of motorist Samuel DuBose in Cincinnati. 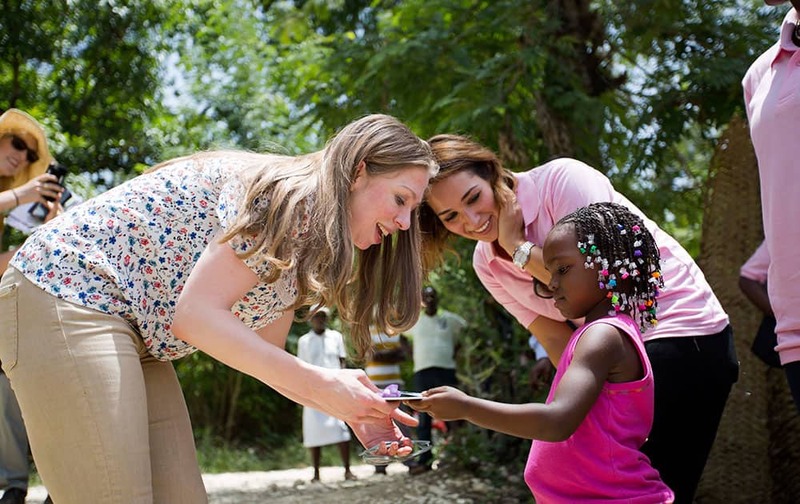 Clinton Foundation Vice Chair Chelsea Clinton, left, receives a gift from Theresa Balde, 5, during a visit to the Acceso Peanut Enterprise Corporation and Chakipi Distribution Enterprise, in Mirebalais, Haiti.